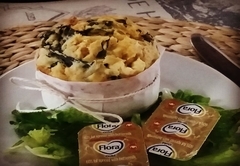 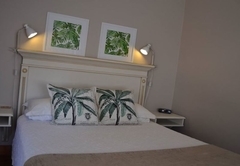 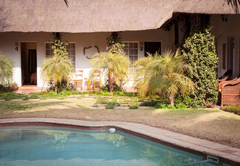 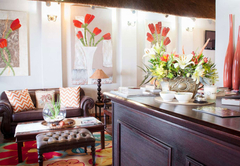 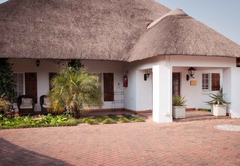 The Plantation Guesthouse is one of the Middelburg guest houses and provides accommodation in 9 guest rooms for tourists visiting the Cultural Heartland region. 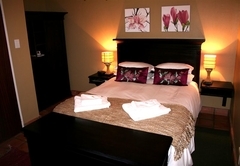 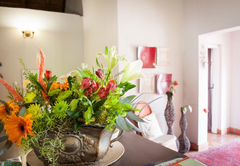 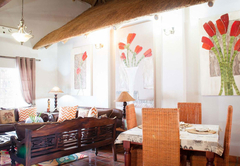 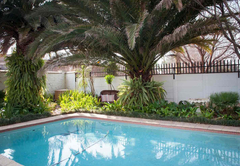 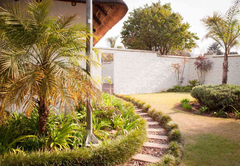 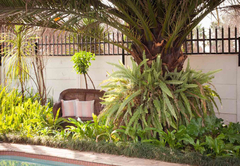 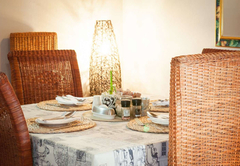 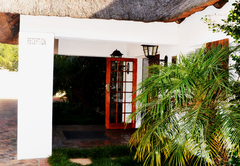 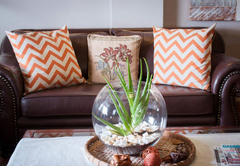 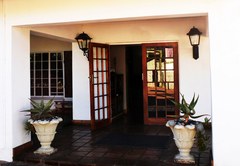 The Plantation Guesthouse is located in Middelburg and a total of fifteen guests can be accommodated. 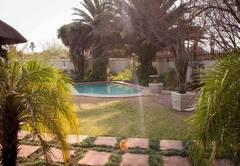 Middelburg is approximately 1, 5 hours drive from the Johannesburg airport and 2 hours drive from the Kruger National Park. 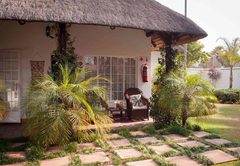 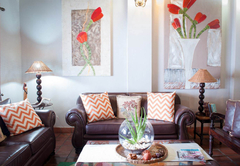 The guesthouse is also a convenient overnight stop between Johannesburg airport and Nelspruit or any safari destination in the north or east of South Africa. 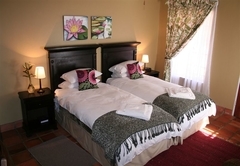 The Plantation Guesthouse has nine B&B guest rooms. 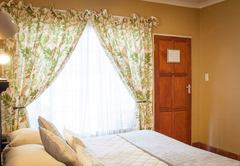 All rooms have a private entrance and are equipped with a bar fridge, tea / coffee making facilities, complimentary toiletries, a ceiling fan and a heater. 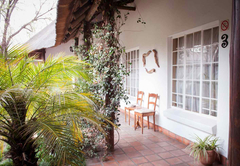 Each room has a flat screen TV with DStv and a patio with garden views. 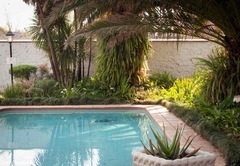 The guesthouse has a swimming pool and guests can also relax in the garden. 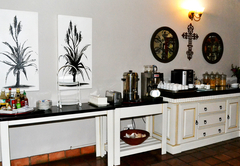 FREE Wi-Fi is available in the public areas. 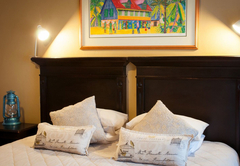 This room has a King-size bed, private entrance and equipped with a bar fridge, ceiling fan, and heater. 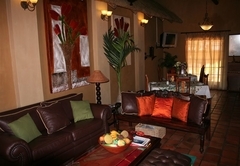 Single room with private entrance and equipped with a bar fridge, tea and coffee trays, ceiling fan, and heater. 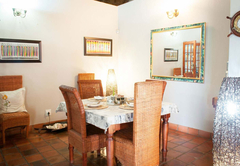 Double or twin bed private entrance and equipped with a bar fridge, tea and coffee tray, ceiling fan and heater. 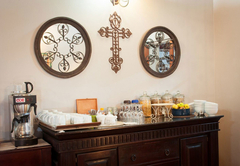 A full English breakfast is included in the rates and served every morning. 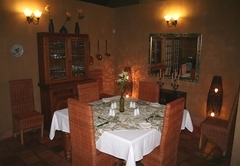 Dinner can be arranged on request. 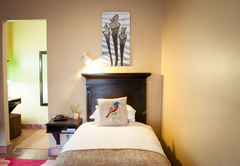 This room has a King-size bed, private entrance and equipped with a bar fridge, ceiling fan, and heater. 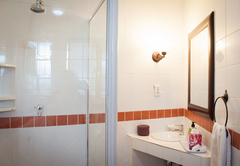 Bathroom with complimentary toiletries. 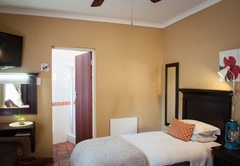 Single room with private entrance and equipped with a bar fridge, tea and coffee trays, ceiling fan, and heater.Bathroom with complimentary toiletries. 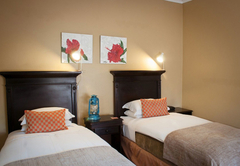 Double or twin bed private entrance and equipped with a bar fridge, tea and coffee tray, ceiling fan and heater. 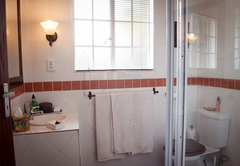 Bathroom with complimentary toiletries. 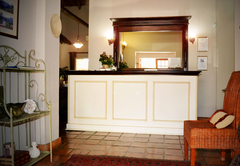 Response timeThe Plantation Guesthouse typically responds to requests in 5-10 minutes.